Bright Ideas is an entity operating in the education, skill and development sector. 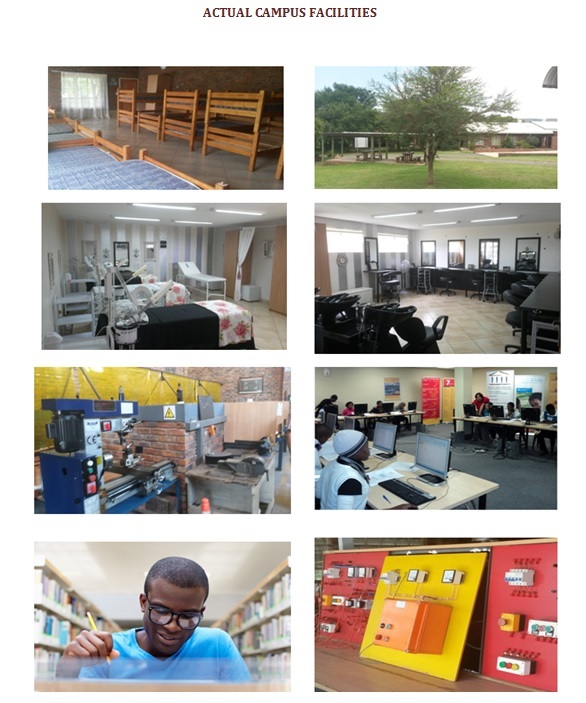 Bright Ideas was founded in 2005 and accredited in March 2010, with the intention of addressing the needs of a trained and skilled workforce in South Africa. Our vision is to add real and sustainable value to people through personal development and practical empowerment. We aim to fuel individual growth through education and skill development. The individuals we groom leave our hands ready to contribute to the economy and to bring change to their families and to our country - we are passionate about building world changers. The use of latest technology and facilities enables high quality, world class education. We have since certified over 2000 students within the public and corporate sectors through contact and distance learning programs.